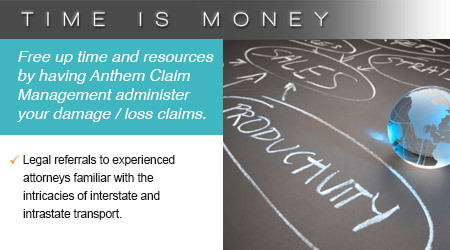 Over the years Anthem Claim Management has developed a reputation for excellent customer service and attention to detail. 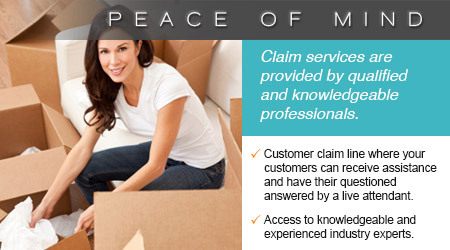 Through a wide variety of claim related services we provide Household Goods Carriers and their customers with the means to effectively resolve moving related claims and customer service issues. 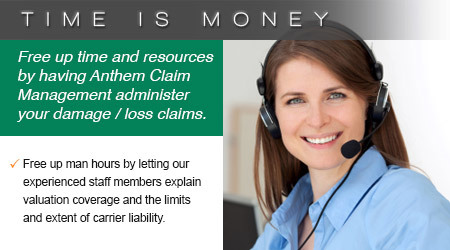 Anthem Claim Management is a third party administrator providing damage and loss claim processing and associated support services for Household Goods Carriers. 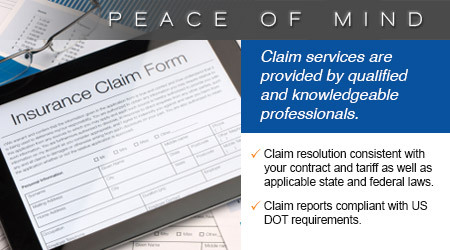 For over 10 years Our team of seasoned professionals has been working with Household Goods Carriers and their customers to administer and resolve moving related claims and service related issued since. 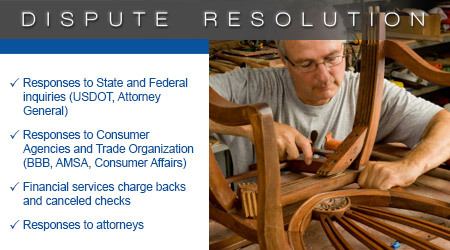 Moving household goods requires an amazing amount paperwork – there’s federal and state forms, disclaimers and of course the Bill of Lading and a Tariff. We’ve included a few “free” forms here.